Description: A free customizable hydrogen experiment template is provided to download and print. 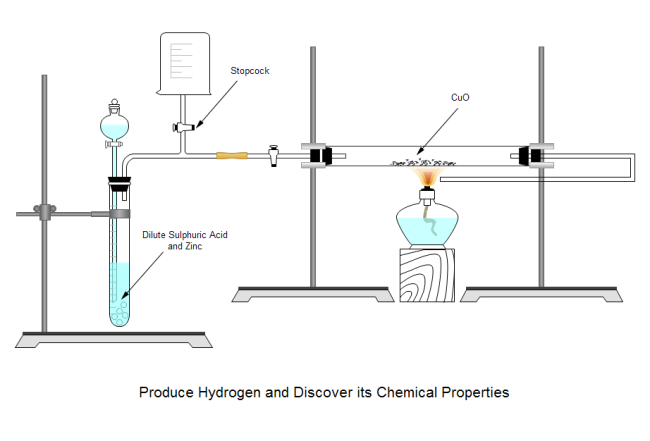 Quickly get a head-start when creating your own hydrogen experiment illustration. It can be used as teaching material in science class, or can be an illustration on students text book or test paper.